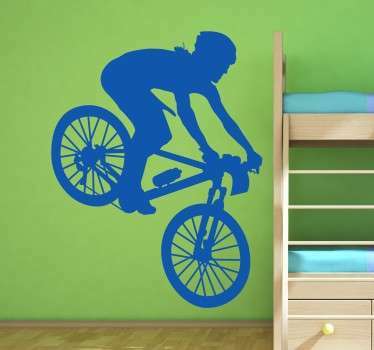 Collection of cycling themed stickers. 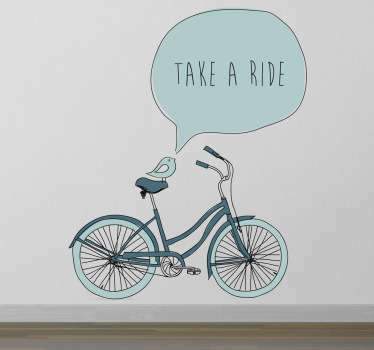 Decals and stickers ideal for customising your bike. 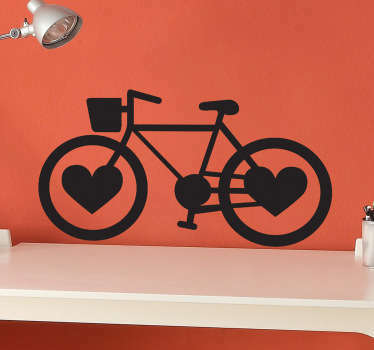 Suitable for all bikes; mountain bikes, road bikes and BMX bikes. 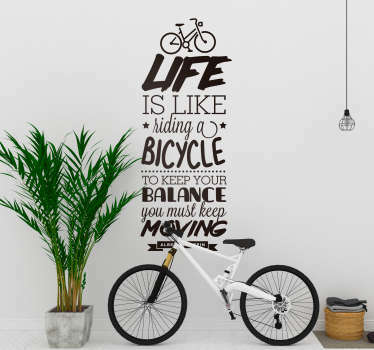 Our bike stickers are perfect to decorate your bicycle in a very unique and original way.